What dimension and tool do you want? 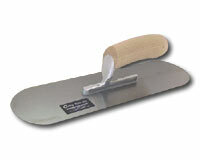 We Manufacture a Complete Line of Stainless Steel Trowels and Specialty Tools for Tradesmen Worldwide. 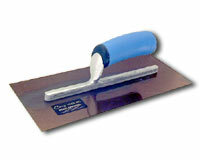 Browse our catalog by clicking on any of the navigation headings at left. You can also search by entering text directly into the search box above.